When it comes to recording music, often as musicians we have an exact idea of how we want the song to sound and we can hear every note and instrument in our heads. While many musicians have a clear vision for the music they want to produce, what becomes more difficult is when you want to incorporate an instrument that yourself nor your bandmates can play. This is where session musicians come in. What Is A Session Musician? 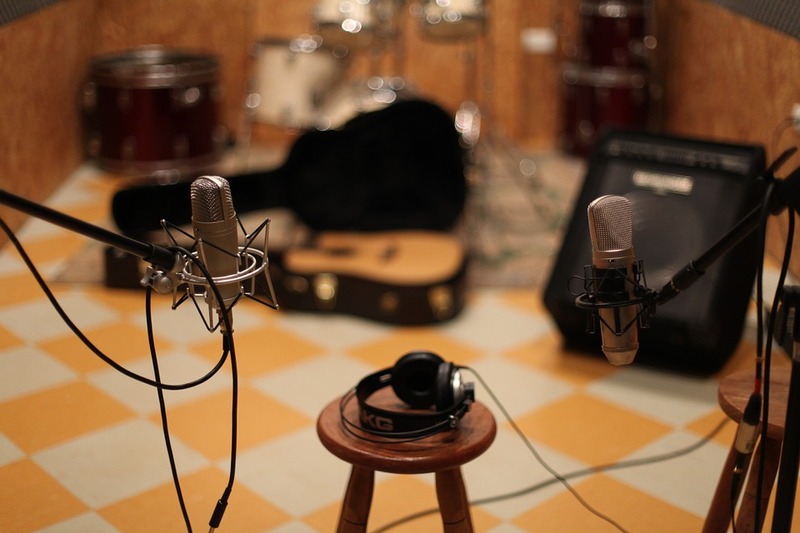 Session musicians are hired freelance musicians that come in during studio or performance times to help fill out a song and supply their playing abilities on a limited time basis rather than as a permanent staple in a musical act or band. Session musicians can provide incredible benefits to a song recording adding a depth and variation of instrumentation that may not otherwise be achieved without their talents. Furthermore, session musicians provide a cost-effective and temporary way to get the instrumentation you desire on your album recordings. As well, session musicians can bring a new viewpoint to music and songs that can inspire you and shake things up especially if you are in a creative rut. Often when working in creative fields such as music creation and production, we can get blocked and our ideas become limited especially when we are working alone or with the same group of people on a day to day basis. Hiring a session musician puts a new set of eyes on your music that may open the door to what you’ve been missing before you even realize it yourself. Hiring and getting hired as a session musician can be simple enough if you know a few of the basic guidelines. First and foremost, it is important that both you and your hired musician value one another’s time. Make sure that compensation is fair and mutually agreed upon for the work they are expected to do for you. As well, make sure that you both discuss your expectations for what you’re looking to get out of the experience. If you’re looking for a session musician that will play your music exactly as written, its vital that you mention that before hiring a session musician who may be expecting to be able to take more creative liberty with the song or album. 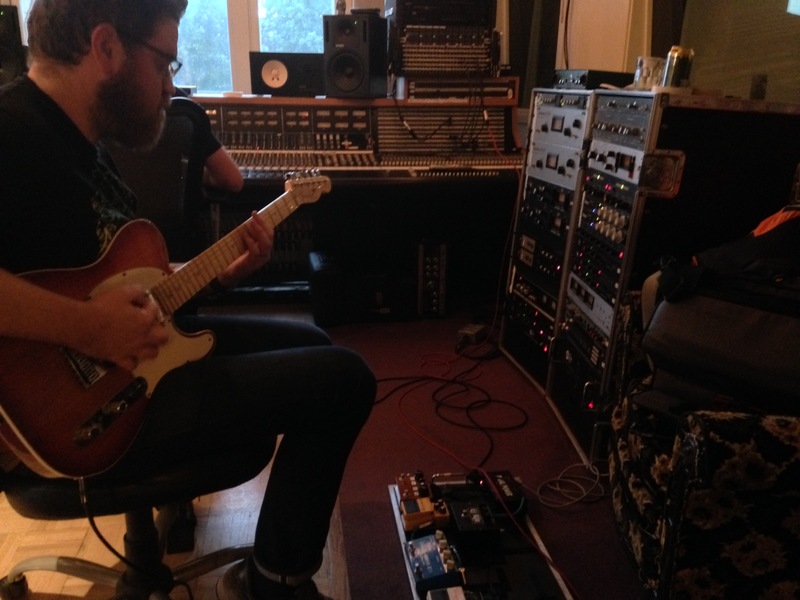 Hiring a session musician can be extremely valuable and rewarding when working on your next album or recording. Providing a new set of eyes and depth to the instrumentation and creative input in your music, session musicians can supply a ton of benefits to creating new music. Often, as musicians, we have an exact idea of how we want our music to sound but we may not have the abilities to do it ourselves. If you find yourself in this boat, session musicians could just be the answer you’re looking for in making your next album something spectacular.